Trucks, planes, cars and trains . . . make for a very active storytime! To parents and caregivers: You have probably noticed that we always start with the same opening songs and rhymes. We do this, not only because repetition is good for your child’s learning, but also because children love repetition! Here is a great quote about the importance of repetition from Saroj Ghoting, an early literacy expert. Running around the railway track. Pump arms like a train. 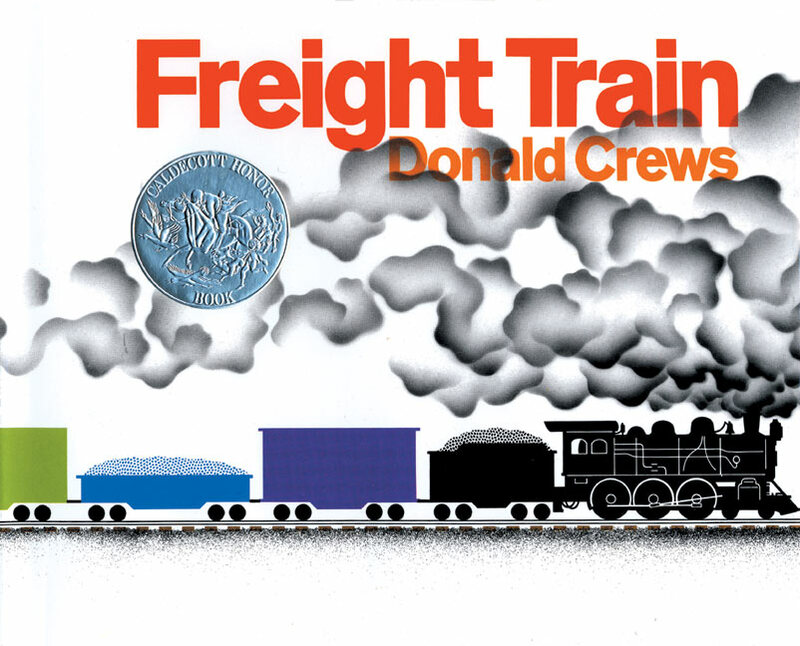 Donald Crews has a magical way of making the reader feel that he or she is actually part of the book. With very simple words and sentence structure, Flying takes us on an airplane ride – from taxing down the runway, to flying over cities, to landing…down, down, down. Children will enjoy acting this one out. Caregivers with little ones can bounce children along to this song. Older children can do the actions. 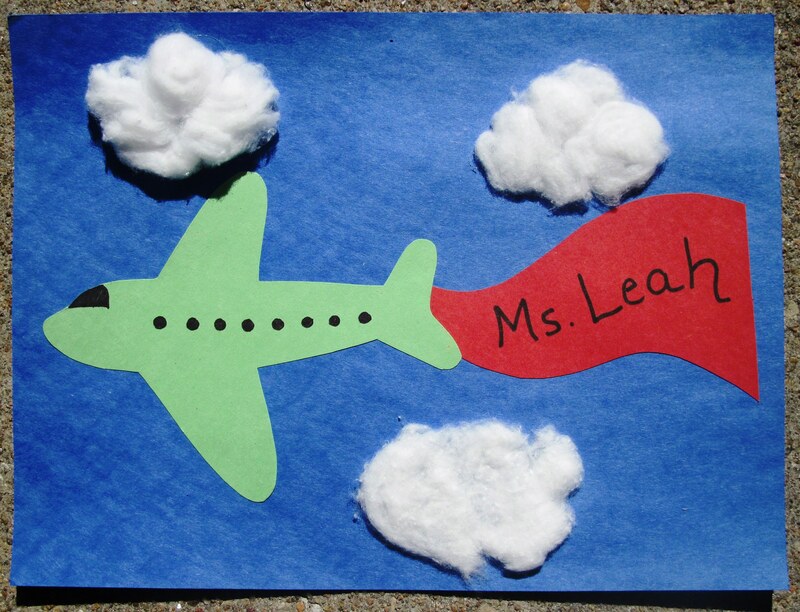 Have children glue planes (pre-cut from construction paper) to blue sheets of construction paper. Then glue on cotton balls for clouds, and decorate. ← Teddy Bear, Teddy Bear. . .